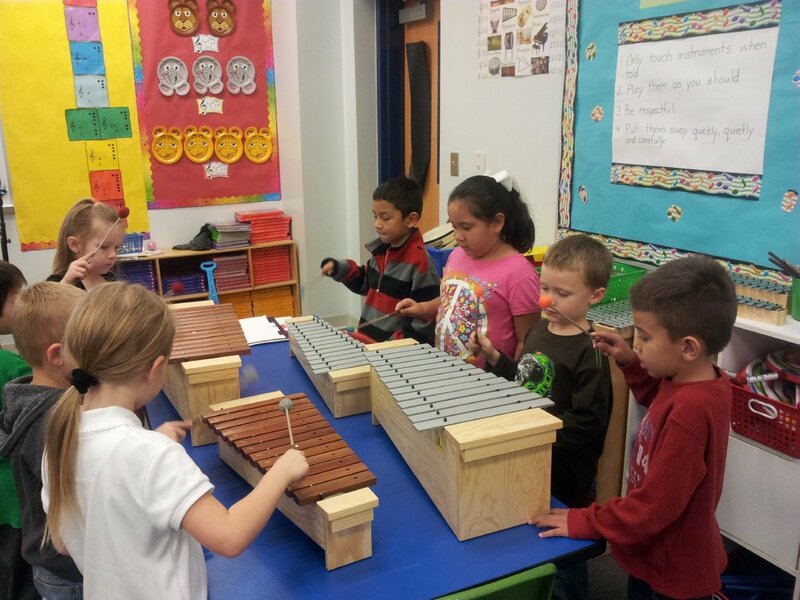 The Foundation and its donors believe innovative and creative approaches to education can benefit our students. To this end, the Foundation developed the Grants-To-Educators, Campus Grants, and District Grants Programs. 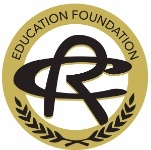 •Grants-to-Educators (up to $1,000 for Classroom Grants and up to $5,000 for Grade Level or Across Curriculum Area Grants) encourage teachers and other educators, to develop specific and innovative instructional programs that stimulate thought and advance new approaches to teaching in all curriculum areas PreK-12. • Campus Grants (up to $5,000) allow the staff on each campus to identify and address needs, challenges, and concerns unique to the campus to enhance the learning experiences. • District Grants (up to $5,000) allow educators to develop district-wide innovative programs which stimulate thought and advance new approaches to teaching in one grade level and/or curriculum area.